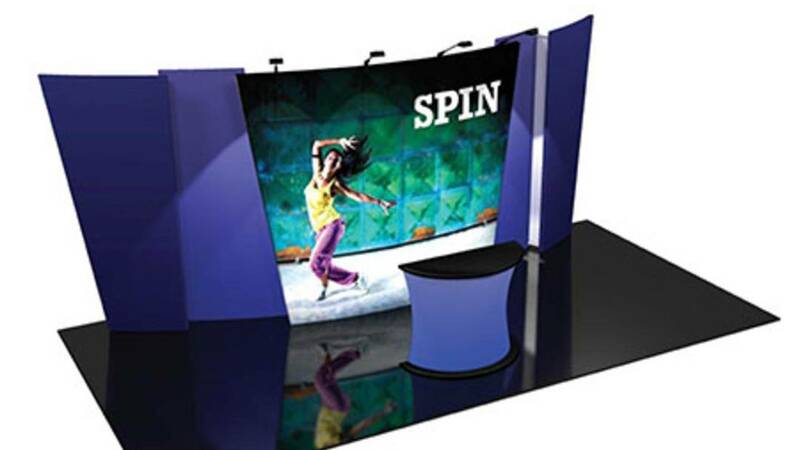 Whatever type of trade show exhibit you choose, Your brand is the star of the show! 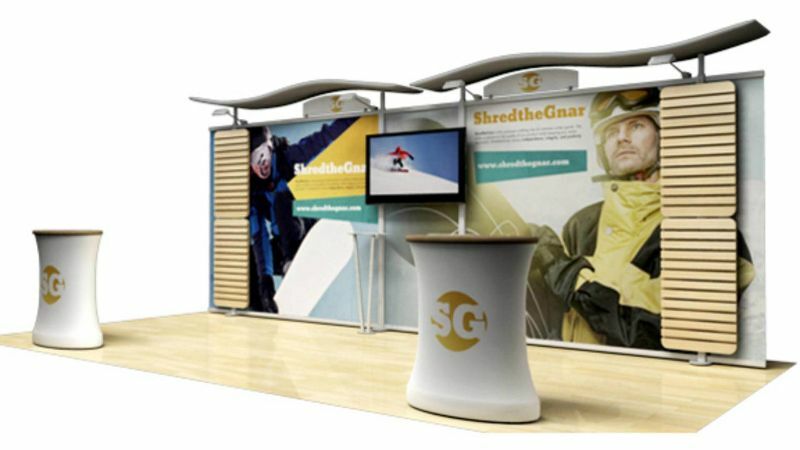 Select a style that serves your functional needs. 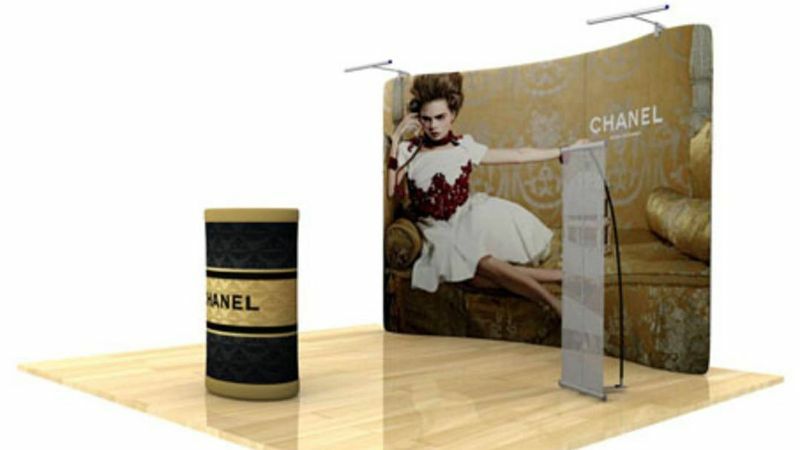 Combine accessories to display and demonstrate your products. 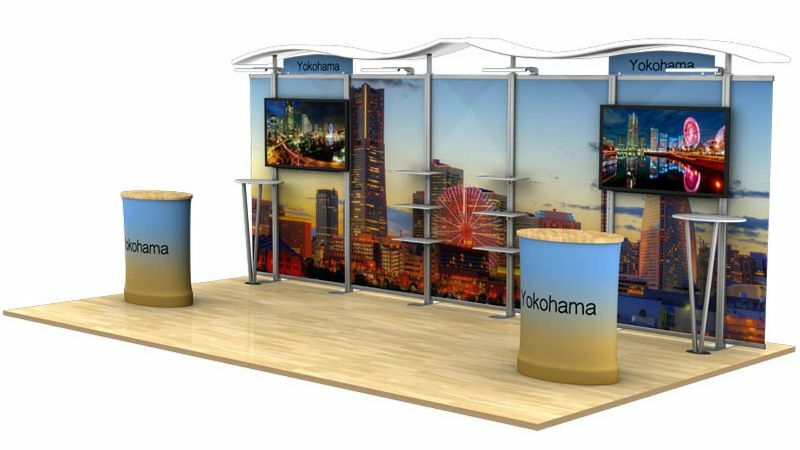 Call attention to featured products and key messages with lighting. 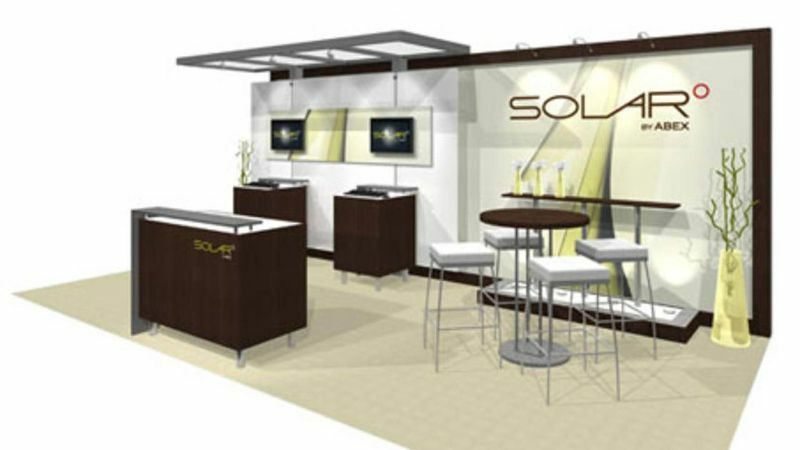 Add furnishings to create your brand's look and feel. 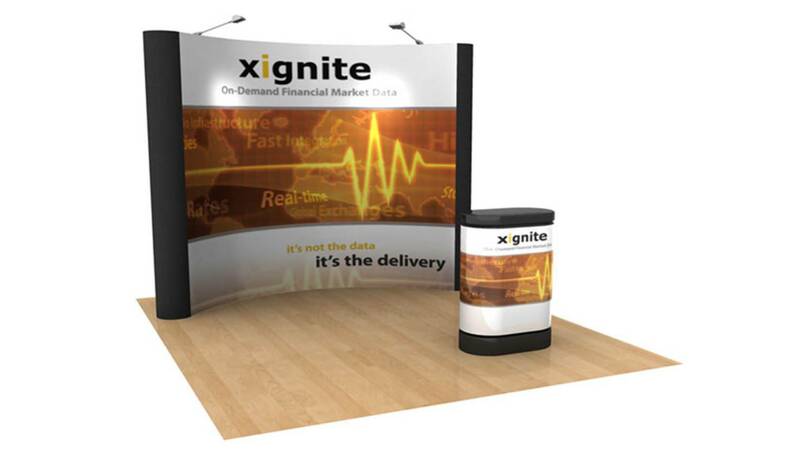 Finish with eye-catching graphics to tell your brand's story. 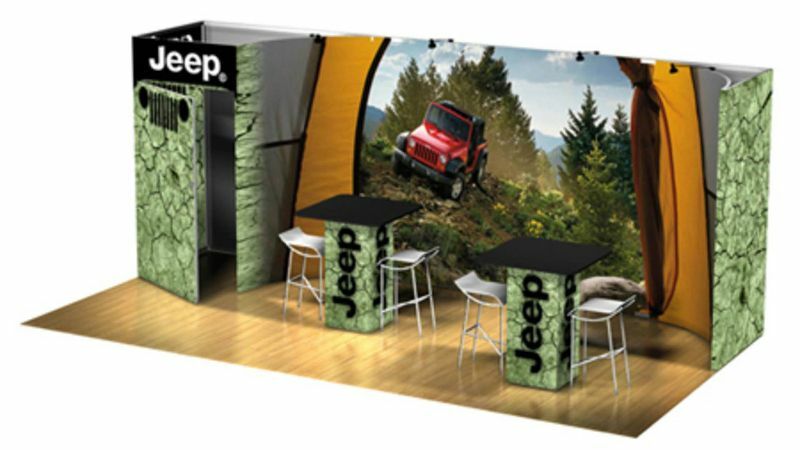 Click here to check out our catalog of affordable portable exhibits displays and accessories. 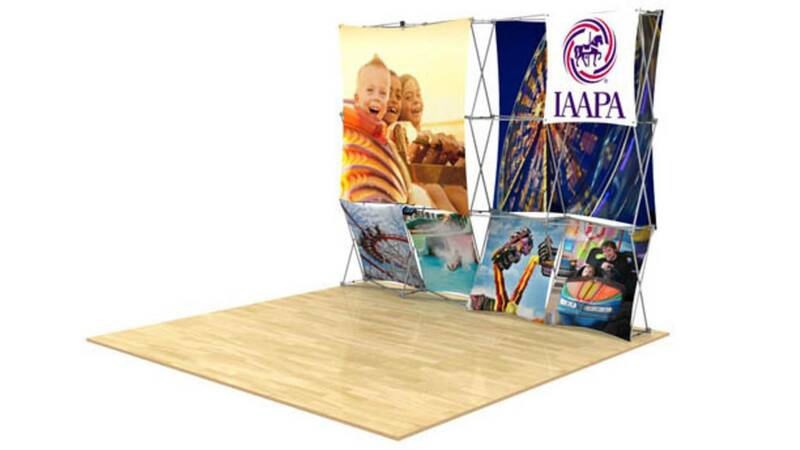 *Ask your Exhibitors Choice exhibit specialist for details.